My head is spinning; the planet's sealed in. An eyeful of sand; I'm caught into the wave. 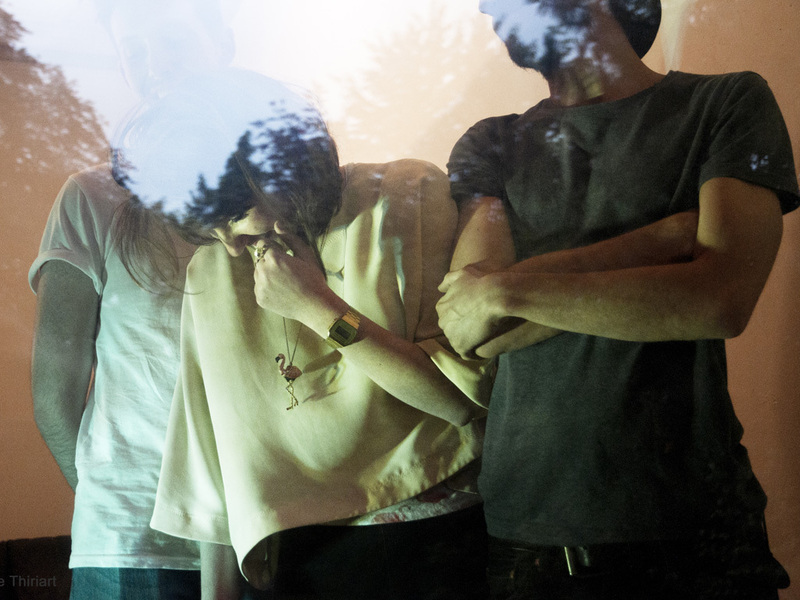 La Plage, made up of Flore, Loïc, and Nico, are a new Belgian trio making their indelible first mark on the world. The trio met and formed La Plage two years ago, when all three had a strong desire to make pop music. “Our meeting was the natural result of many different dimensions such as the love we had for certain bands or just simply the fact that there was a great human feeling between us." 'Rendez Vous' was the very first song they recorded on the very first day. Their sound is the perfect soundtrack to that end of summer nostalgia. Both 'Rendez Vous' and 'Mark' possess a charming je ne sais quoi. Upbeat and downbeat in the same breath, you can hear the inspiration by everyone from classic songwriters like Steve Reich and France Gall to more contemporary artists like Sébastien Tellier and Justin Timberlake. Belgium isn’t the first country that comes up in conversations about indie music these days but La Plage is about to change that.